Increasing demand of professional engineers in petroleum industry has attracted large number of engineering students to take admission in the best engineering colleges and schools of the world or Asia that provide reputable degree in petroleum engineering. Brief information about some of the best petroleum engineering schools and colleges in Asia in 2015 provided here under may help you in selecting a suitable petroleum engineering institute for you in Asia. 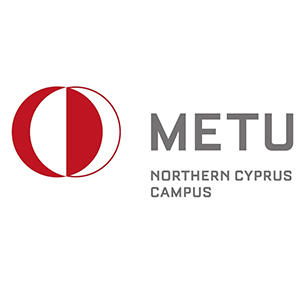 This technical university is one of the top institutes providing education in petroleum engineering which includes the processes of exploration, production and transportation of natural gas, geothermal energy along with petroleum. The under-graduate and graduate degree for petroleum engineering offered by this university can help you in improving career opportunities for you in petroleum industry. This Russian university offers the Bachelors degree of Oil and Gas Business along with training at the Institute of Oil and Gas (IOG), Arkhangelsk, Russia. 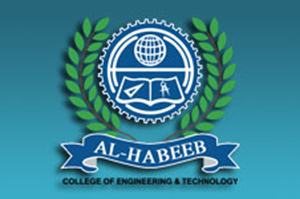 Along with degree in petroleum engineering this university provides specialised education and training in various other faculties including Thermodynamics and heat transfer, Descriptive Geometry and Engineering Computer Graphics, Theoretical and Applied Mechanics etc and Fundamentals of process automation petroleum. 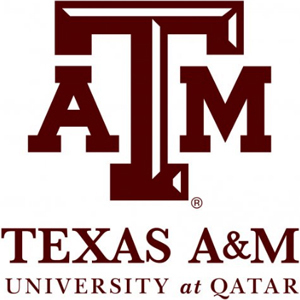 This university is known for its Bachelor degree in Petroleum Engineering all over the world. The objective of this degree is to provide education and training in the fields of designing, drilling and operation of well systems and wells, integrated management of underground reservoirs, extraction of gas, oil and other underground energy resources etc. to improve career opportunities for its students. 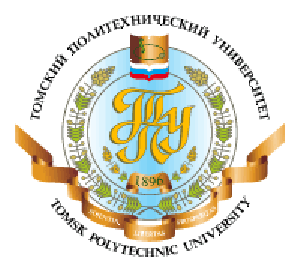 This Russian technical university offers Bachelor’s Degree Programme in Petroleum Engineering with Engineering and Computer Graphics Engineering, Descriptive Geometry and various other related core subjects. They also provide theoretical and practical training in the fields of service of oil and gas transportation, pipeline system engineering and repair operation, Gas Well Drilling Operation, Service of Oil Extraction Objects and Storage and Processing Oil to improve career opportunities for you. This Chinese university is one of the top schools in Asia providing degree in petroleum engineering to the students from all over the world since its inception in 1951. It is the first institute in northwest China known for education in petro-chemistry and petroleum in this region. They offer undergraduate, graduate and postgraduate courses in petroleum engineering in Chinese and English medium to the students from various countries. 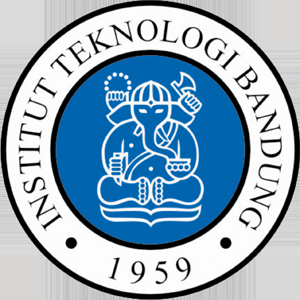 This university offers Master degree in Information Technologies in Fuel and Energy Complex Enterprise along with bachelors and masters degrees in petroleum engineering. They train their students by improving their skills and abilities required for management of underground energies including oil and natural gas. Along with Russian English is the medium of study in this university to facilitate the students coming from other countries. In this university they offer Master of Science Degree Program in Petroleum and Gas Engineering to prepare the engineers for taking responsibility in gas and petroleum industry. Successful graduates from this university have to face challenges to prove their professional and personal strength in this field. To be successful in this degree program the students have to be desirous of improving their skills to advanced level. They offer degree of Master of Science in Petroleum Engineering to the students coming from various other countries to become a dedicated professional in oil and gas industry. They provide education and training in technological developments required for the development of petroleum industry worldwide. They also allow their students to conduct researches for the future developments in this rapidly growing industry. It is one of the India’s pride colleges offering academic and training program in petroleum engineering along with various other technological programs. They teach various strategies, theories and analysis processes required in petroleum industry for its betterment all over the world. 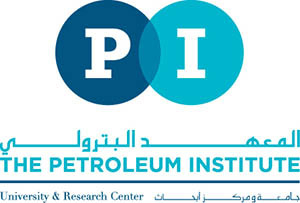 In this university they offer undergraduate, graduate and postgraduate degrees in petroleum engineering along with other engineering programs to prepare professional engineers for worldwide petroleum industry. How To Become A Software Engineer In The U.S.